ACS Sacramento plans to host a table at the College and Career Expo which takes place the afternoon of April 6 at the STEM Fair. 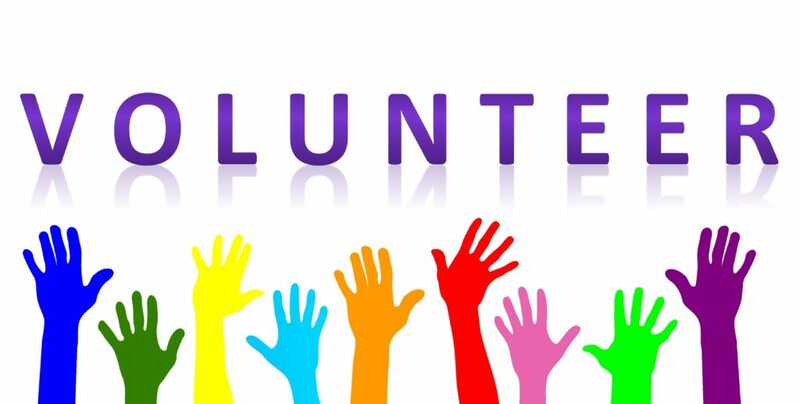 We are hoping to offer a hands-on activity, but we need volunteers to make this happen! If you can help, contact Cindy Castronovo at ccastron@comcast.net. 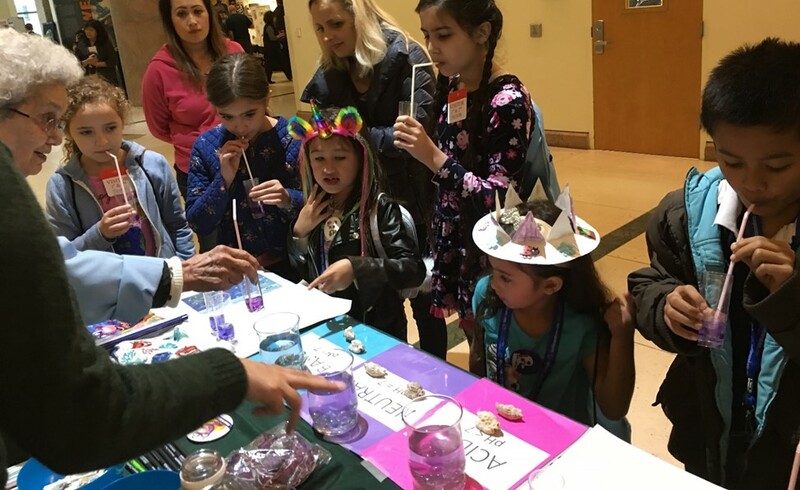 We need volunteers the morning of Wednesday, April 24 to help kids and parents learn about global warming and ocean acidification (see photo below). You might even get to meet our new governor! This event is located at the CalEPA headquarters at 10th and I in downtown Sacramento. Contact Cindy Castronovo at ccastron@comcast.net to sign up!